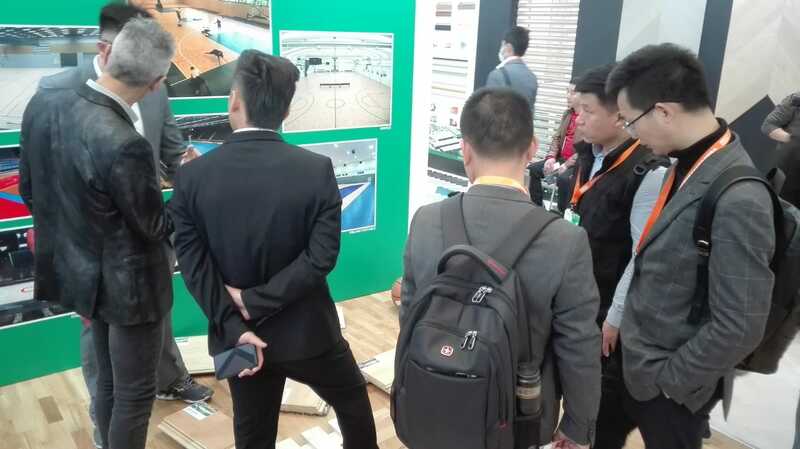 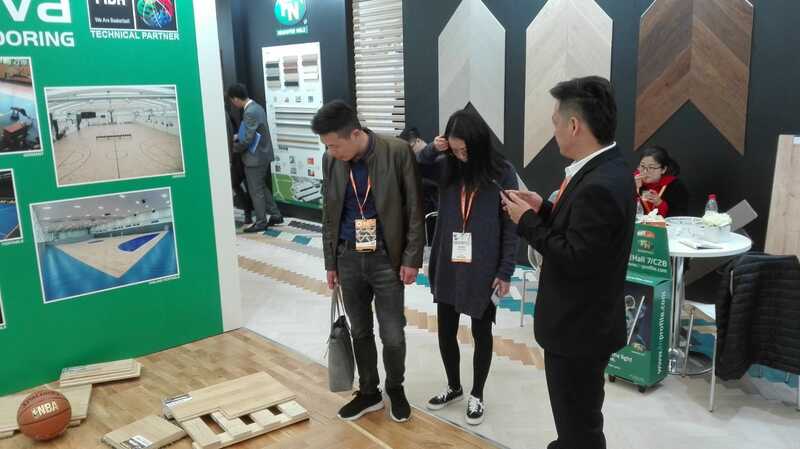 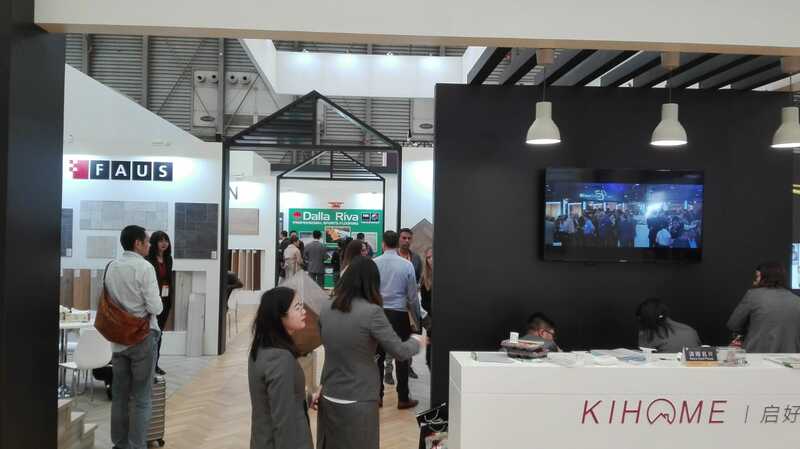 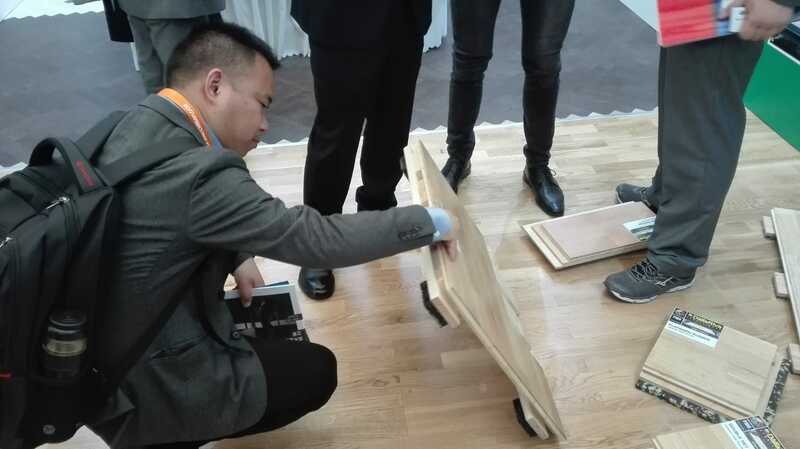 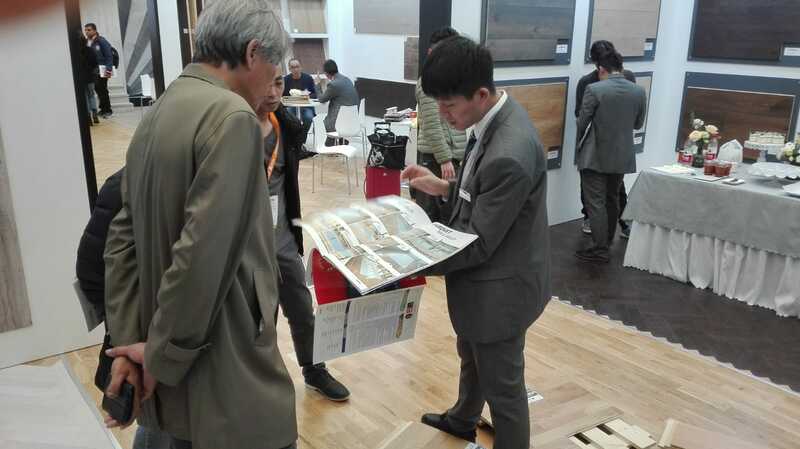 The edition of Domotex Asia 2019 recently took place in Shanghai, China, one of the most important and largest international fairs for flooring. 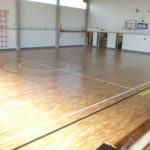 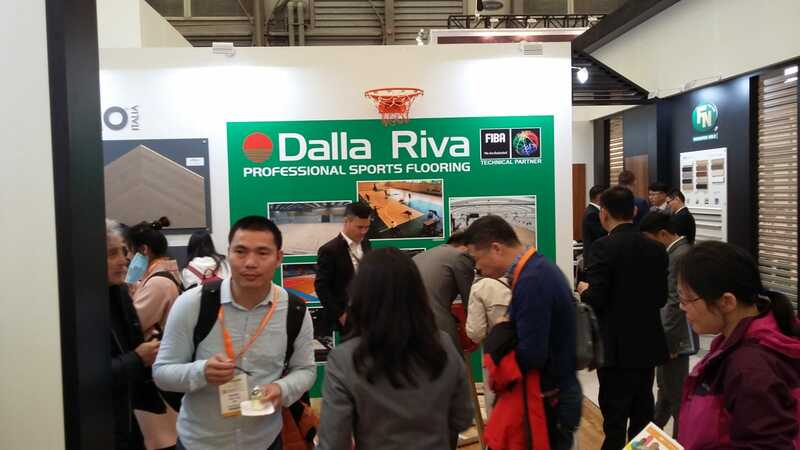 Dalla Riva Sportfloors did not miss the opportunity and responded to this important event. 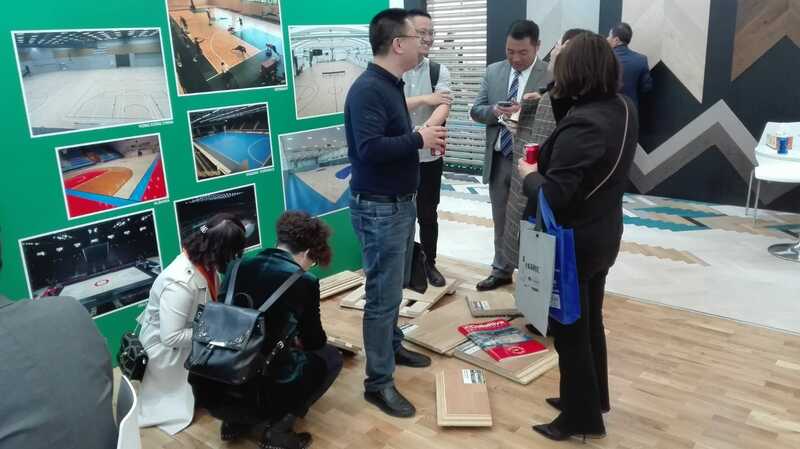 From March 26 to 28 the Venetian company has attracted numerous customers from all over the world; in particular the Asian clientele has permanently settled on the DR stand. 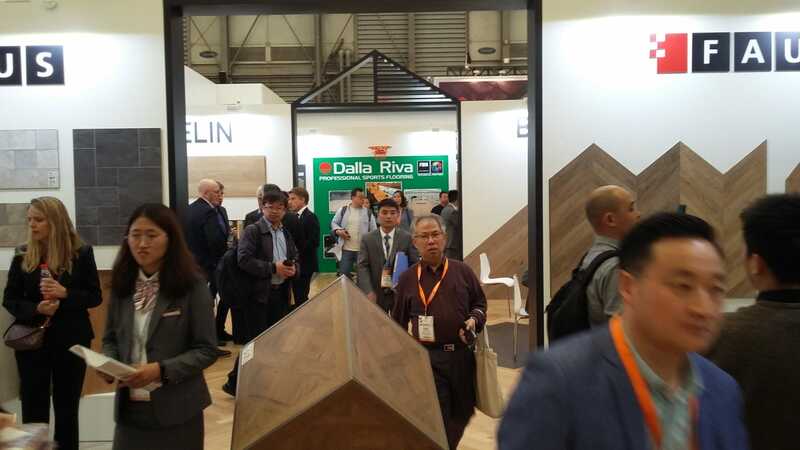 An international exhibition that has brought great curiosity and interest for Dalla Riva products; numerous certificates of esteem received from parquet professionals. 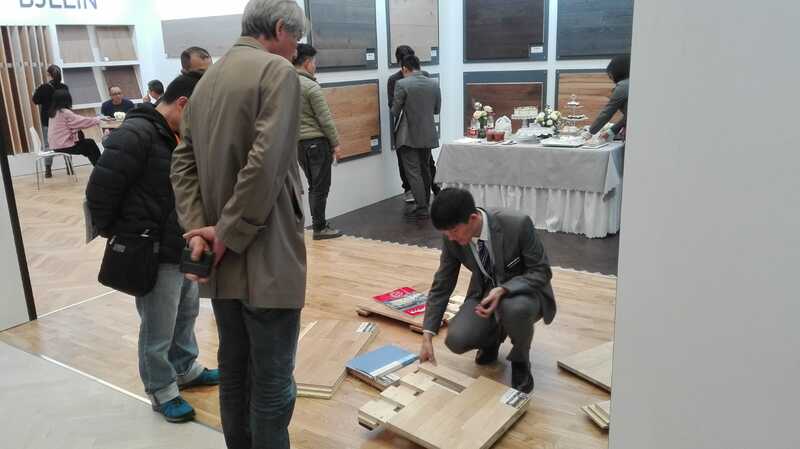 Great satisfaction for all the DR staff with the promise to continue improving their floors.